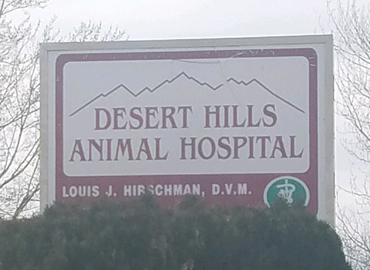 When it comes to caring for your animal companion, turn to the professional and courteous staff at Desert Hills Animal Hospital for comprehensive and compassionate care. 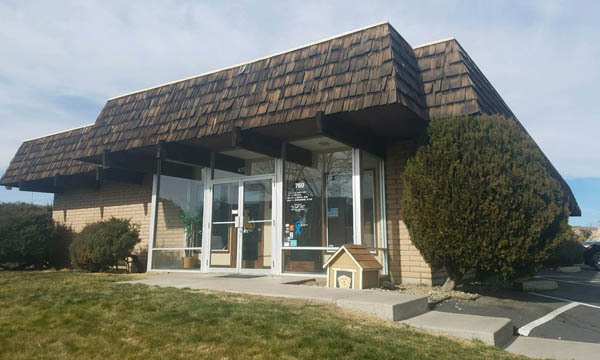 Located in Sparks, Nevada, our animal clinic is family owned and operated in order to provide the personal attention to detail that our patients and their owners deserve. From conducting general checkups to performing acupuncture for cats and dogs, we aim to offer the best level of healthcare services for pet owners throughout Greater Sparks and Reno.